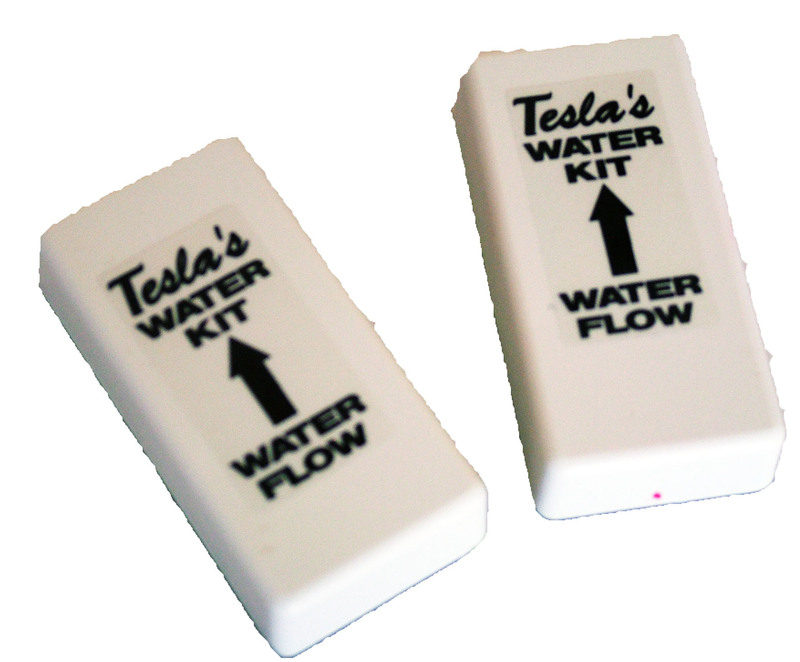 Changing the ionisation of the molecules in your water supply from a majority of positive ions to a majority of negative ions. Ensuring chlorine molecules stay as separate molecules thereby diminishing the smell and taste of the chlorine. Erasing the water's memory of all added chemicals (which does not happen with conventional filters). Causing the microscopic heavy metals in the water to clump together making it simpler for the liver to expel them. The Home (or Large) Water Kit is easily installed near your water mains to service all water supplied to the home. Full instructions are included. 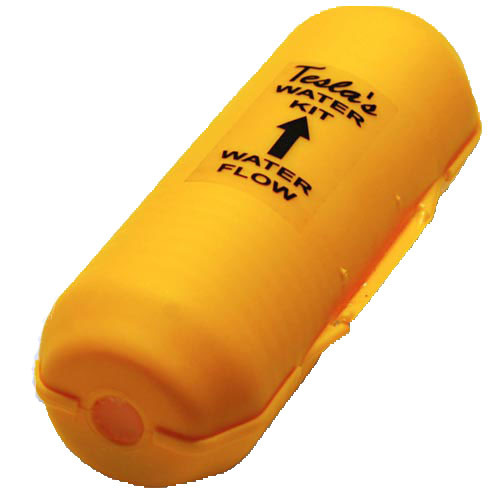 Our Small Water Kits come in a twin pack for in-situ use when access to the mains water supply is not possible. Order online today for delivery across the globe! Sold in packs of two. Note this price is for two small water kits. Suitable for traveling or single use applications. For example they attach to the top of a shower or tap via velco.